The special guests have been announced for Barbra Streisand's London date. 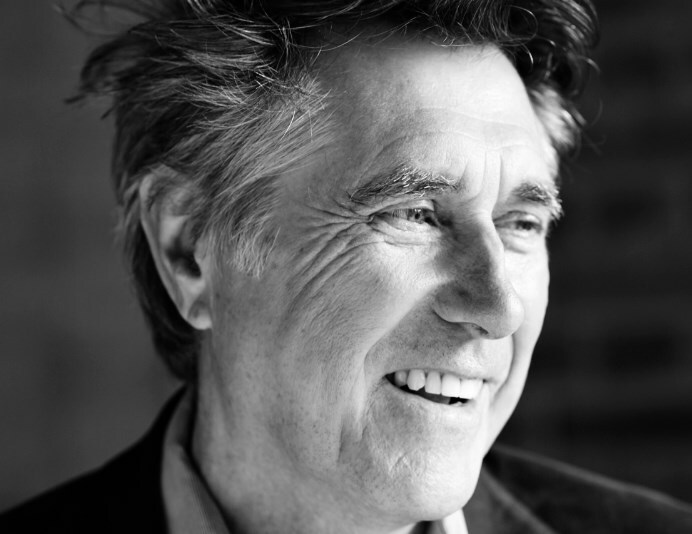 Bryan Ferry and Kris Kristofferson will join the legendary vocalist at her British Summer Time Hyde Park show in London on July 7. Tickets are on sale now. 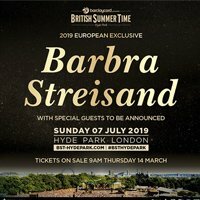 Also set to perform as part of the series are Celine Dion, Florence and the Machine, Robbie Williams, Neil Young and Bob Dylan, and Steve Wonder, with the latter joined by very special guest Lionel Richie.
.@bryanferry and Kris Kristofferson have been added to the @BarbraStreisand line up at @BSTHydePark! Click here to compare & buy Barbra Streisand Tickets at Stereoboard.com. Barbra Streisand has lined up a massive show in London this summer. Barbra Streisand has released a new single. Barbra Streisand has announced her return to the stage for later this year, alongside details of a new studio album.